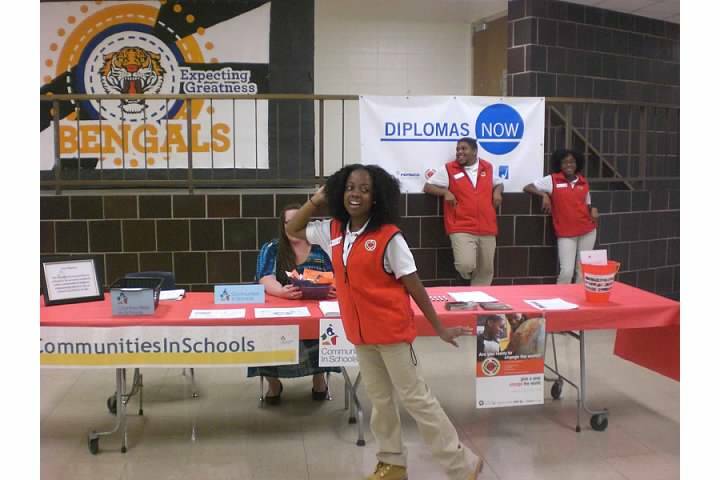 It’s Back to School season and Talent Development Secondary schools around the country are welcoming students and opening strong. Here are some photos of first days and preparations for the 2012-2013 school year. 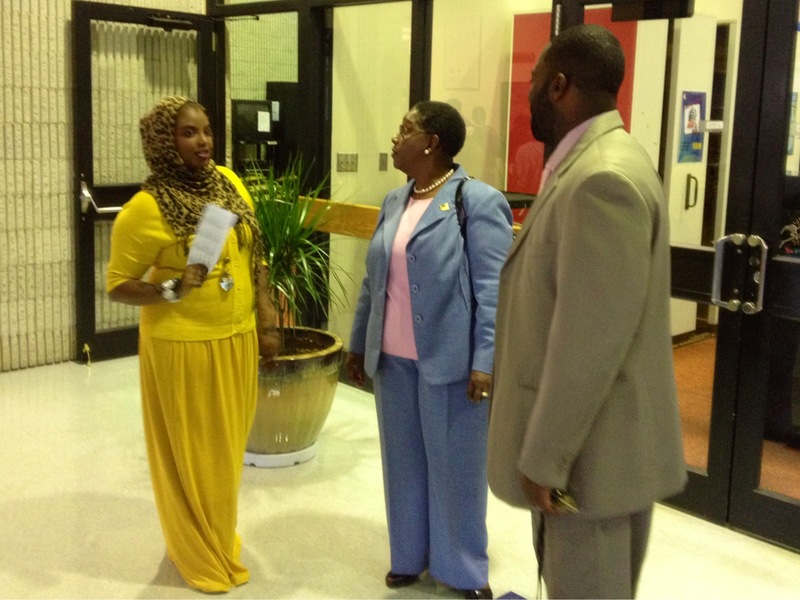 Student Sagal Mohamud, Superintendant Columbus City Schools Dr. Gene Harris, and Mifflin High School Principal Jonathon Stevens. 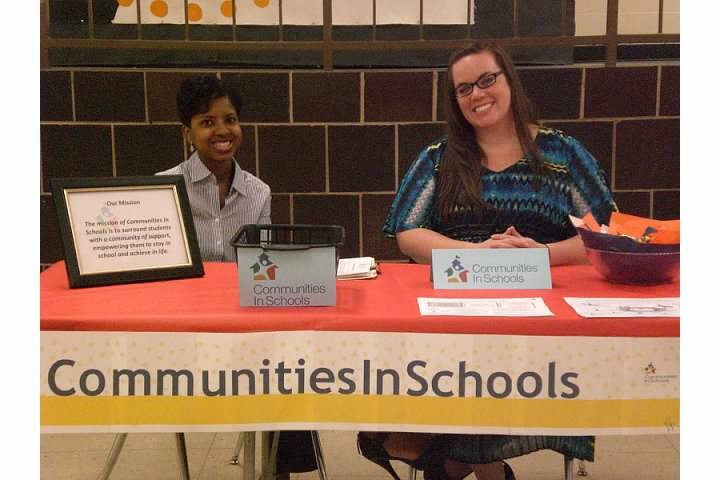 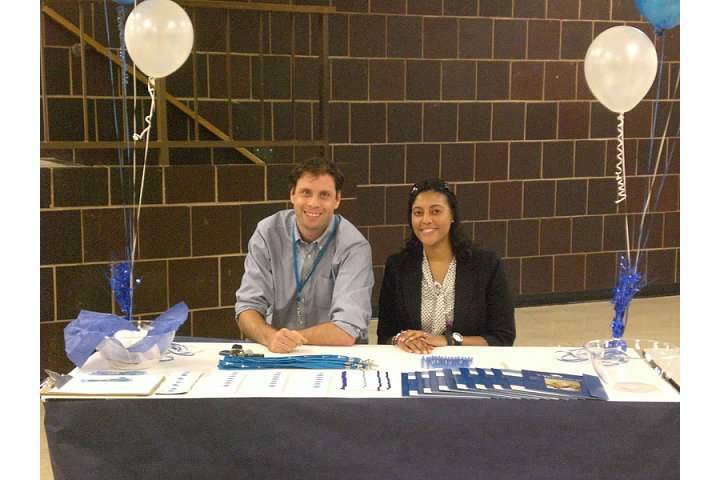 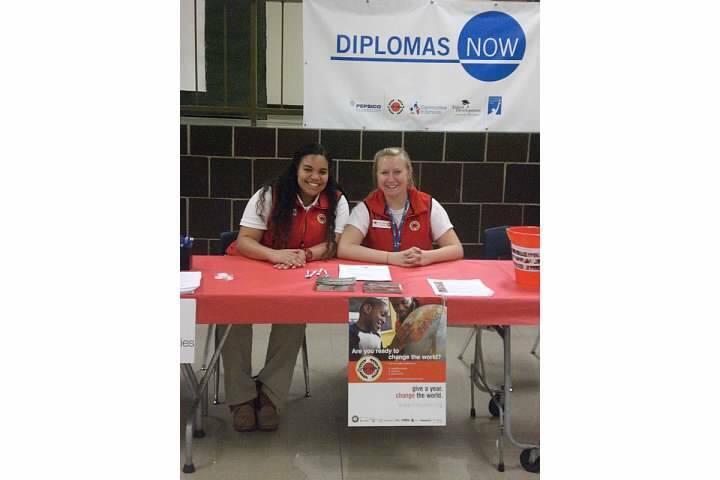 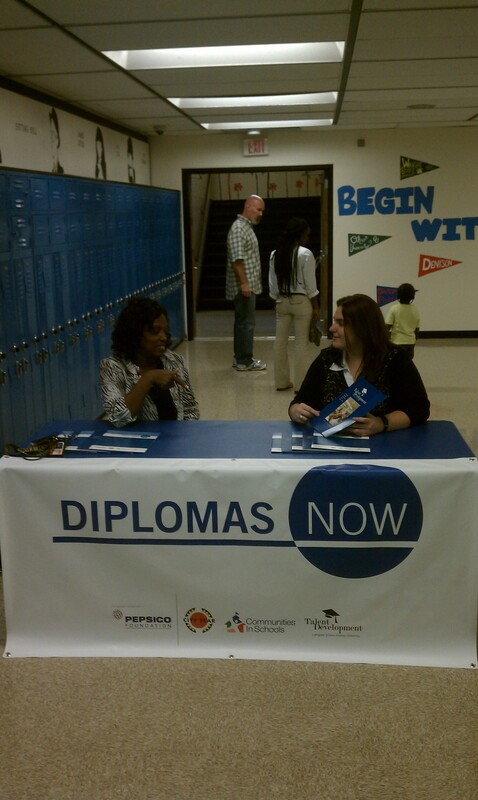 Mrs. Golatt Mifflin Freshmen Academy Principal and CIS site coordinator Courtney Elrod working DN table at open house. 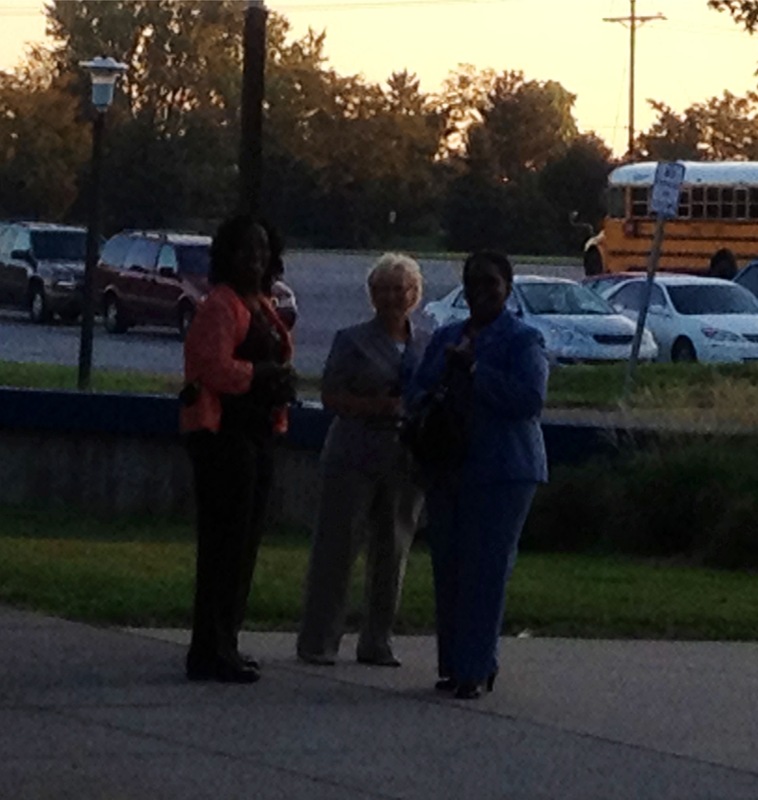 Mrs. Golatt Mifflin AP, Miss Hutchison Mifflin AP, and Dr. Harris Superintendant Columbus City Schools. 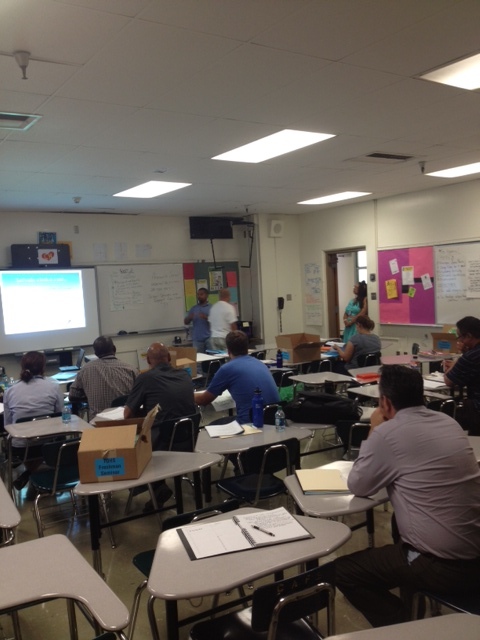 A Saturday morning professional development session in preparation for the new school year brought together teachers who were enthusiastic and ready to open strong. 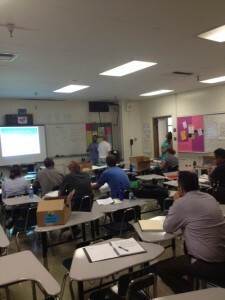 Who could be providing such engaging professional development? 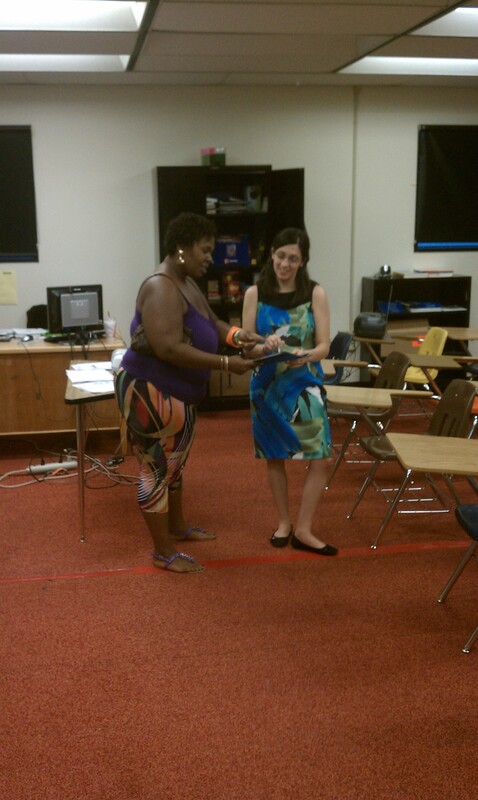 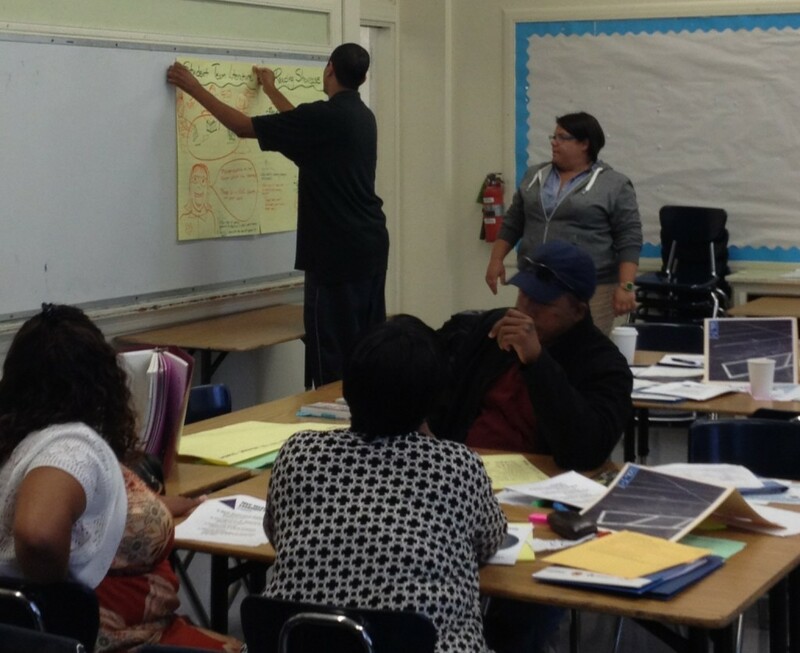 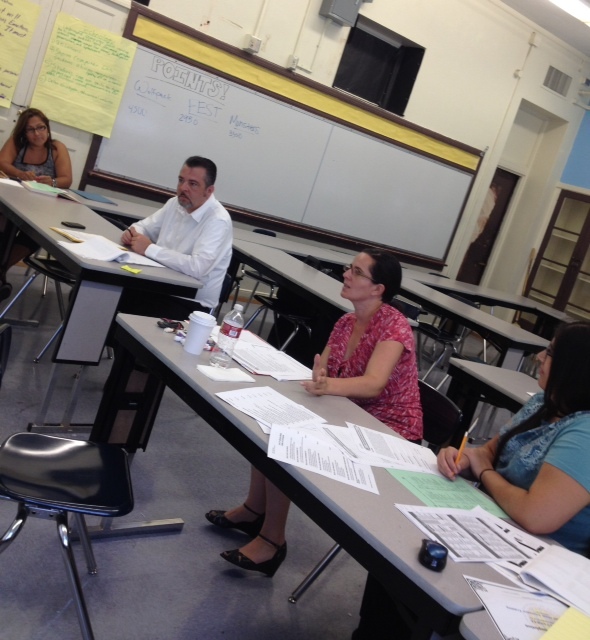 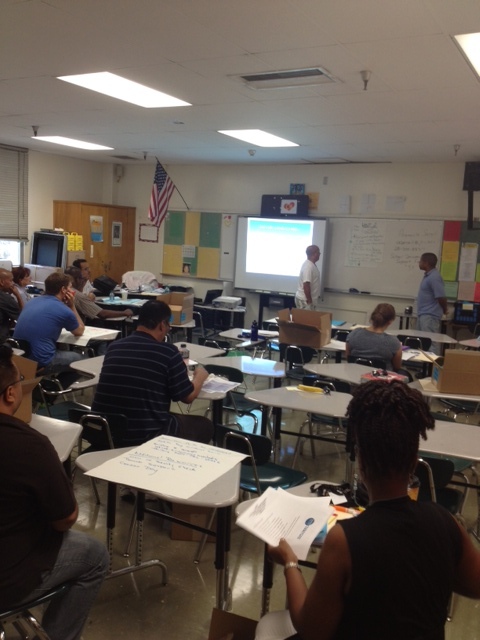 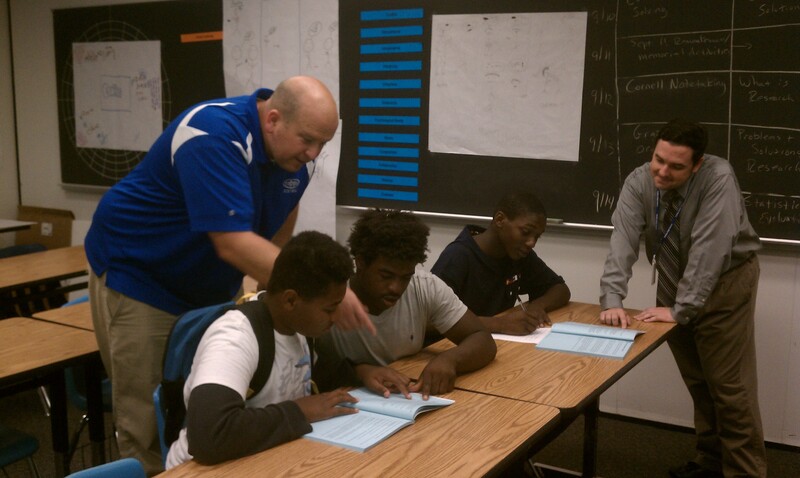 What course could these teachers at Manual Arts High School be learning how to implement?